The software developer’s quality in the work has significant impact on the quality of a software, therefore the assessing developer’s quality is actual. The results of that assessment need to be understandable and should described developer’s quality in static and in dynamics. This article aimed on design of a methodology for obtaining these results. The proposed methodology for evaluating the quality of software developers is based on task metrics of a repository and uses fuzzy set theory for creating the linguistic estimates of developer’s quality. The stages of proposed methodology are described in application to real project, obtained results meet the requirements and show usability in software developer’s quality assessing. 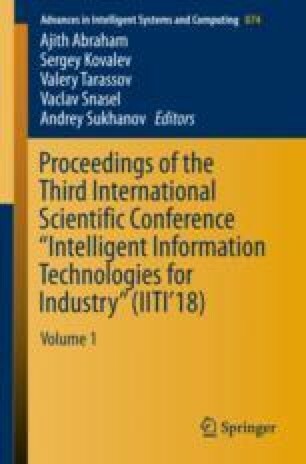 The authors acknowledge that this paper was partially supported by the Russian Foundation of Basic Research, projects № 16-07-00535 and № 16-47-730715.